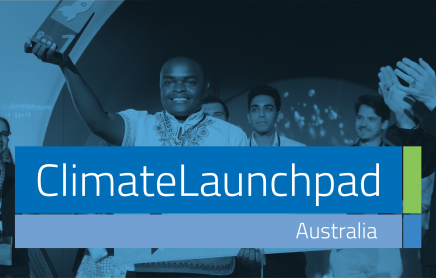 Sunovate were the Australian winners of ClimateLaunchpad in 2018, the world's biggest cleantech and green business ideas competition. 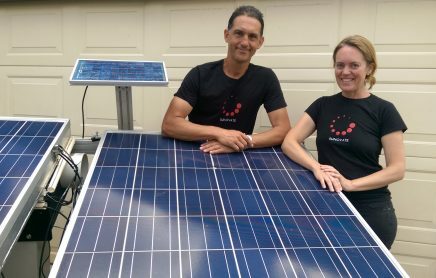 Since completing the competition late last year, Sunovate is now a thriving photovoltaic-thermal technology startup. We catch up with Cesira Leigh to find out how they transformed their idea into a business reality. 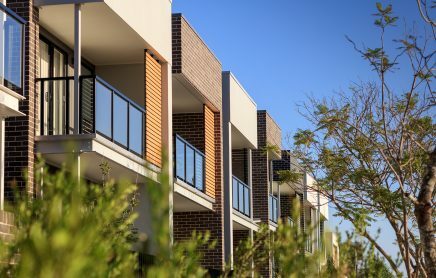 Climate-KIC Australia is bringing together experts in property development, energy-use monitoring technology, and environmental policy and research to build a business and lifestyle case for geothermal heat pumps, a heating and cooling technology that is sustainable, reliable and clean, for industry-wide deployment. 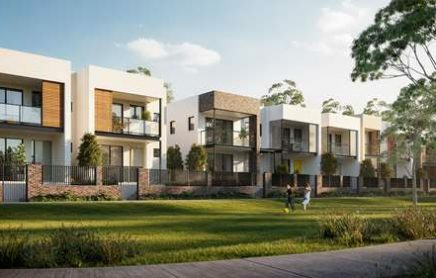 Continue reading "Renewable geothermal heat pumps trialled at Blacktown greenfield estate"
Large Australian organisations looking to switch to renewable energy will now be able to turn to Australia’s first Business Renewables Centre to help them to procure solar or wind energy through a renewable Power Purchase Agreements. 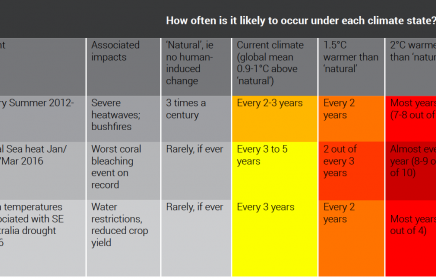 Climate-KIC Australia, together with several other Australian not-for-profits, has published a guide to the landmark IPCC 1.5°C report to be published on October 8. 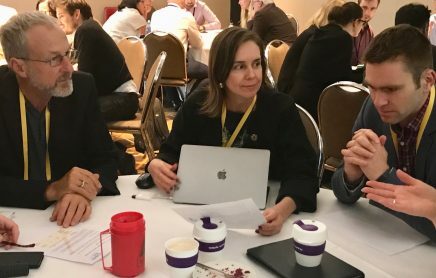 Article by Belinda Whelan, Director of Strategic Projects, Climate-KIC Australia Things do not change, we change! 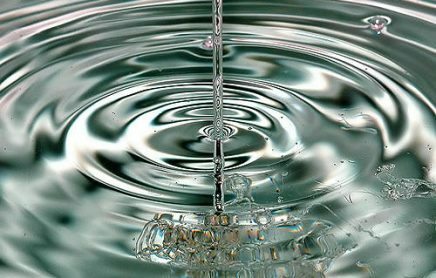 (Henry David Thoreau) Investment is being made across the innovation pipeline, but it is not at the scale required to shift our economy on a sustainable path. 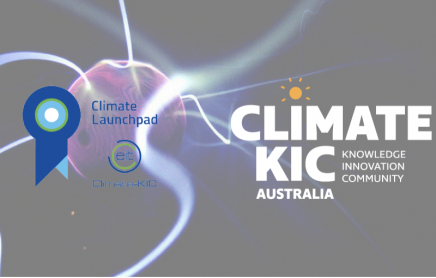 In September 2018, Climate-KIC Australia and our partners will host the Australian City Pitch Finals of the global clean-tech and green business ideas competition and Boot Camp program, ClimateLaunchpad. 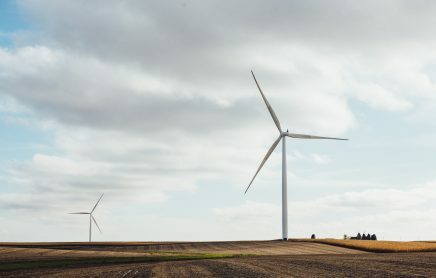 Continue reading "Climate Innovation Day"